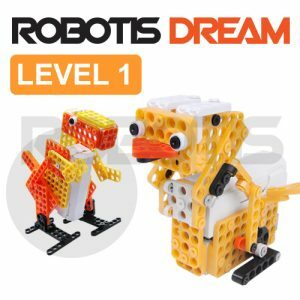 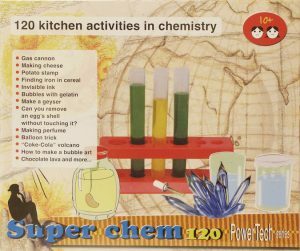 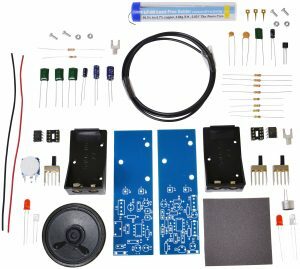 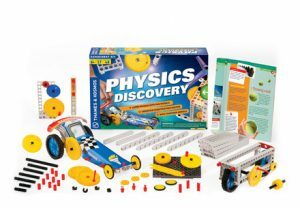 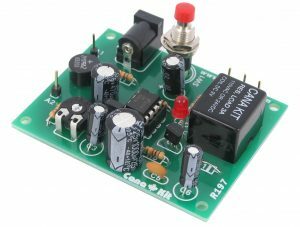 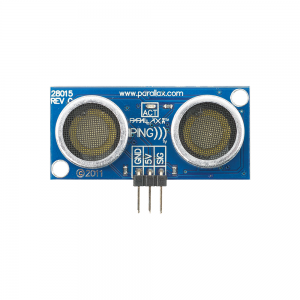 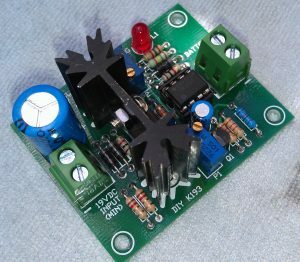 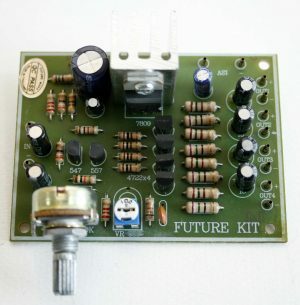 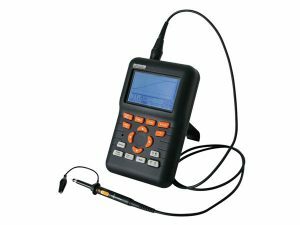 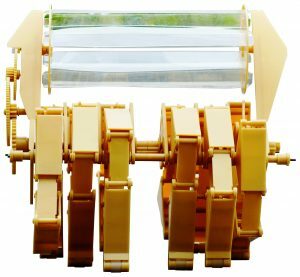 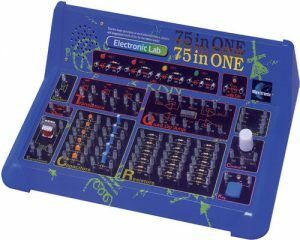 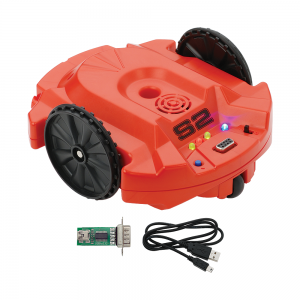 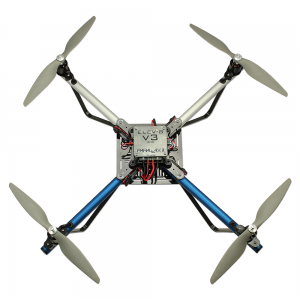 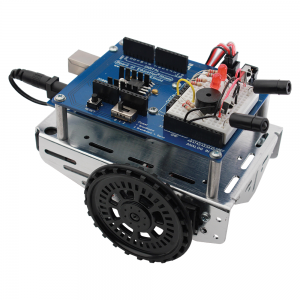 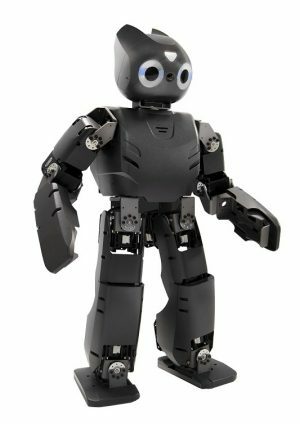 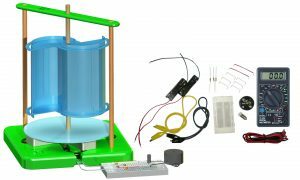 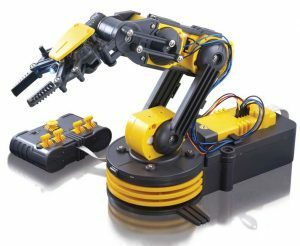 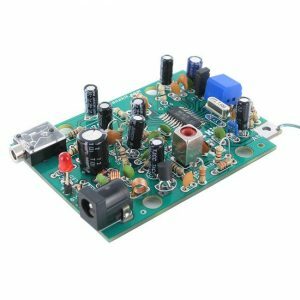 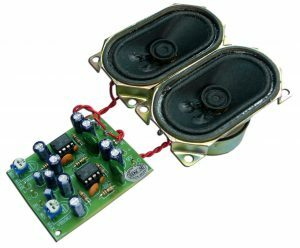 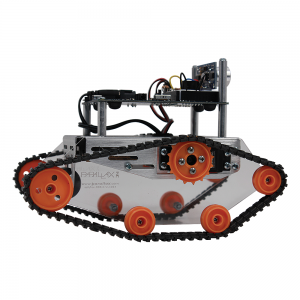 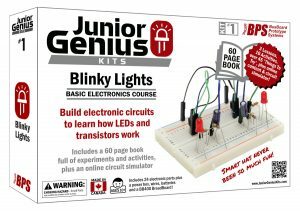 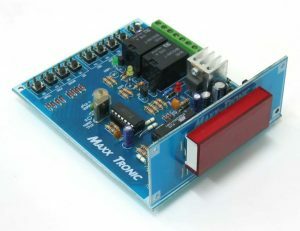 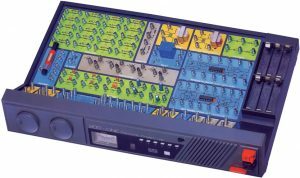 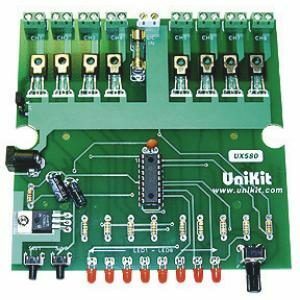 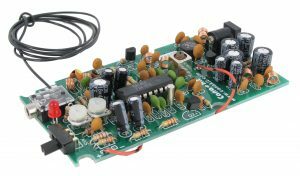 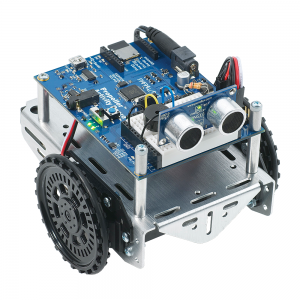 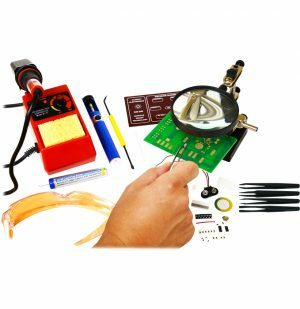 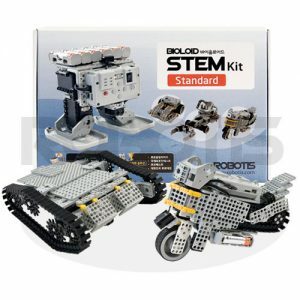 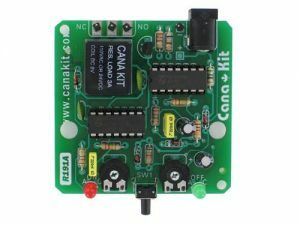 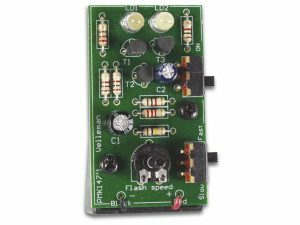 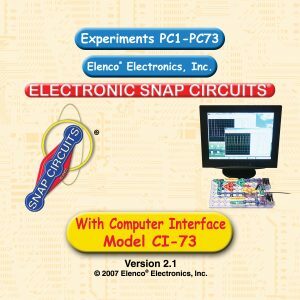 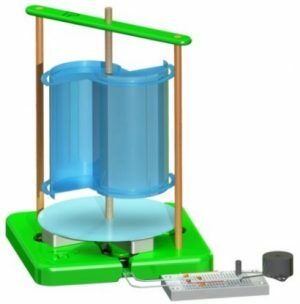 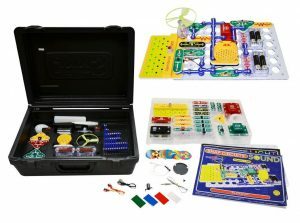 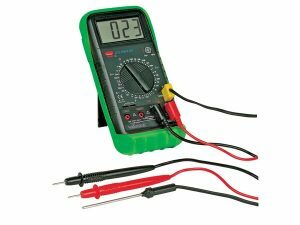 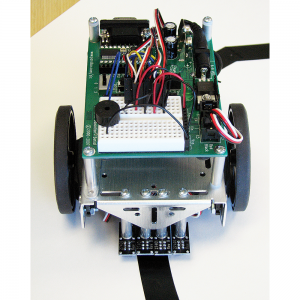 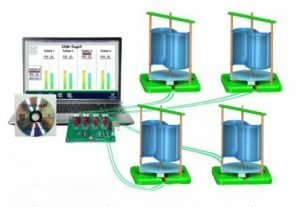 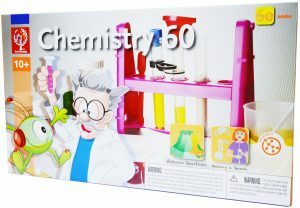 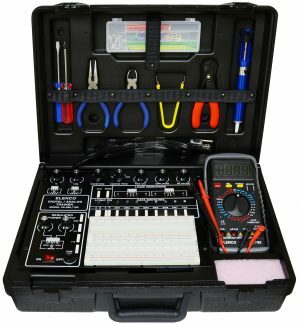 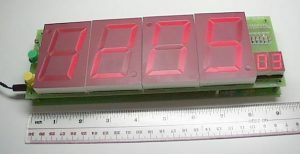 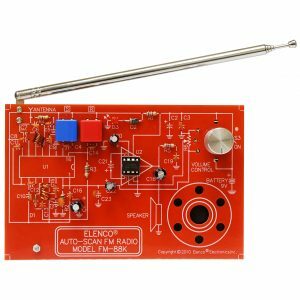 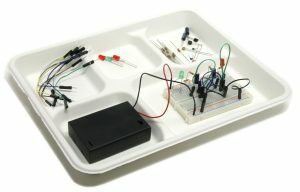 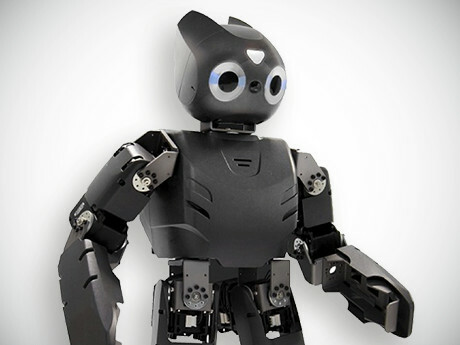 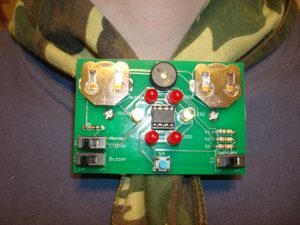 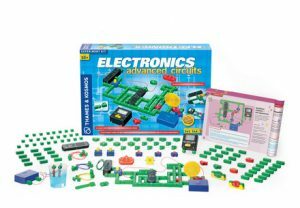 Electronic Kits | New Electronic Kits, Robot Kits, STEM Projects and More! 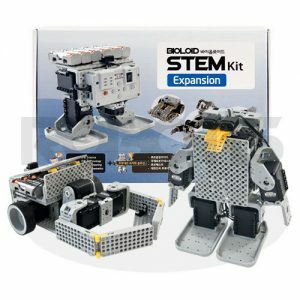 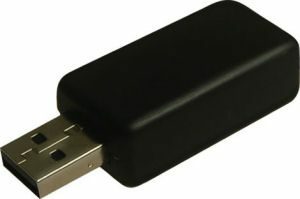 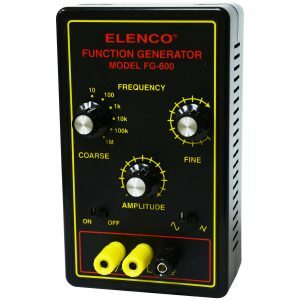 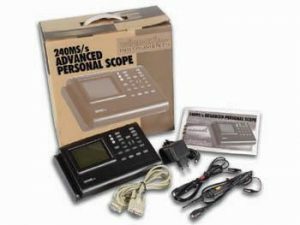 See our many NEW products! 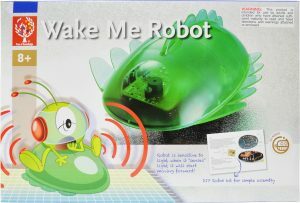 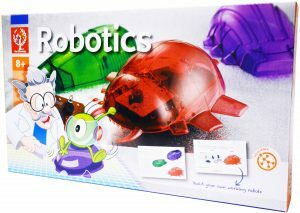 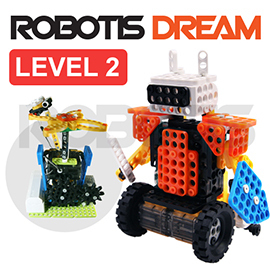 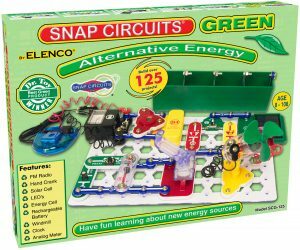 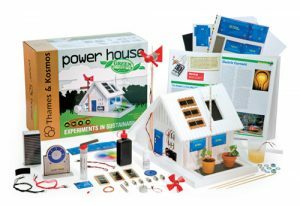 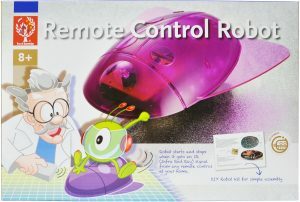 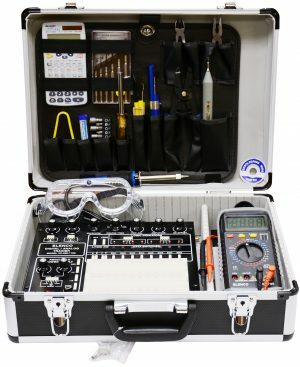 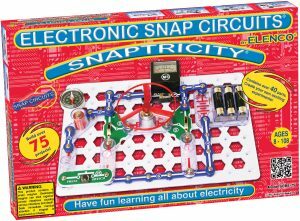 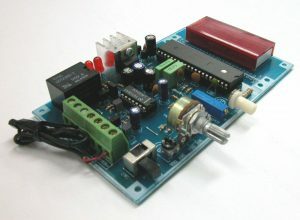 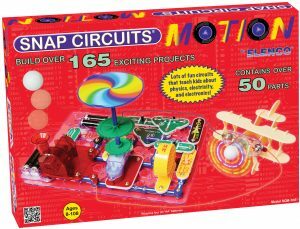 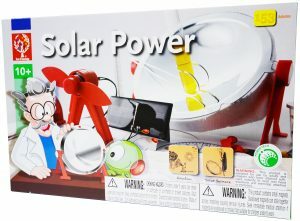 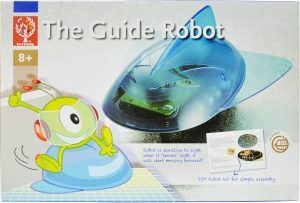 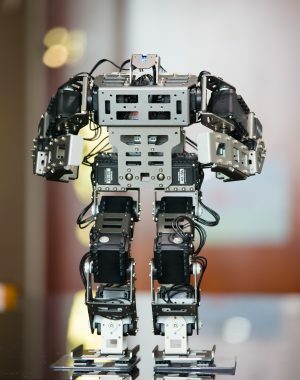 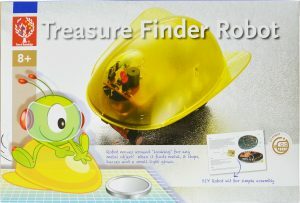 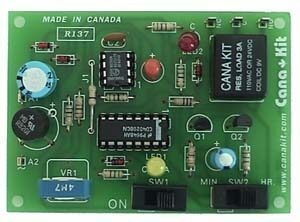 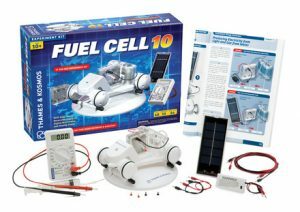 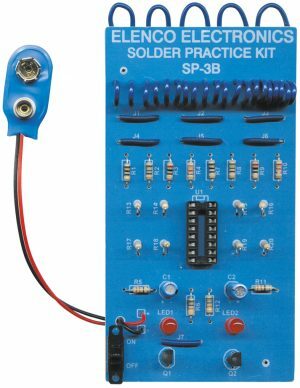 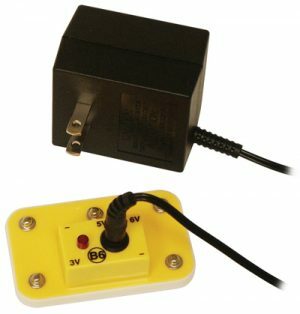 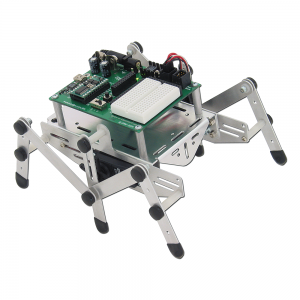 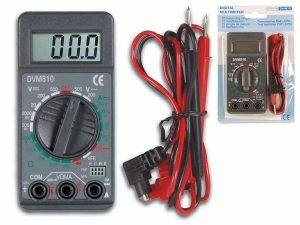 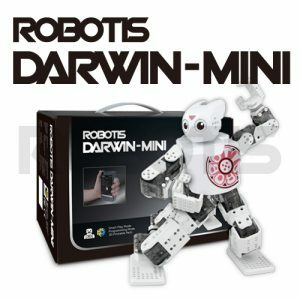 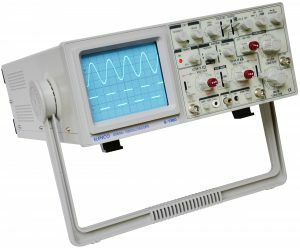 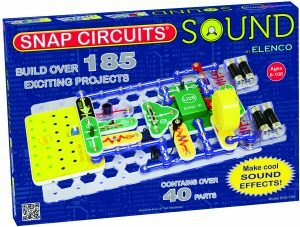 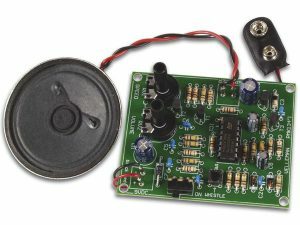 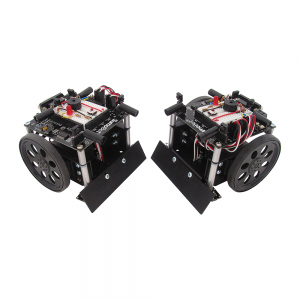 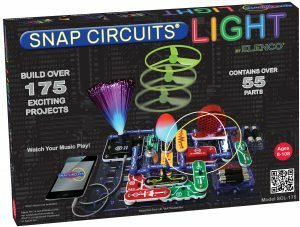 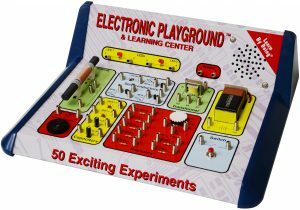 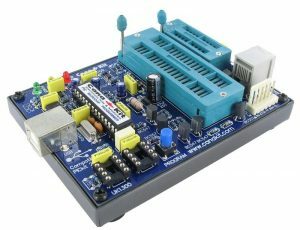 Newly added robotic kits, electronic kits, test equipment, snap circuits, science kits, and alternative energy kits. 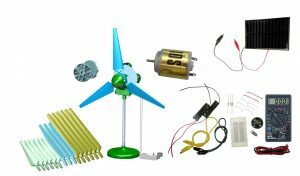 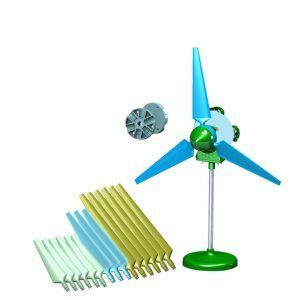 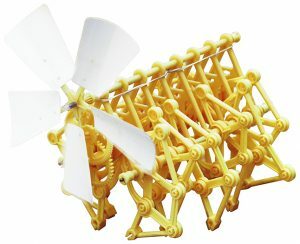 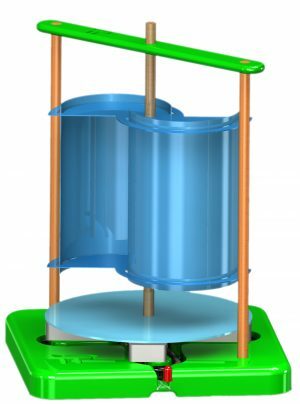 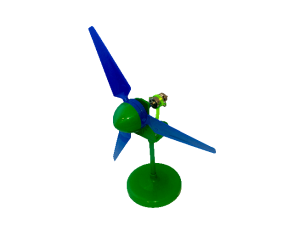 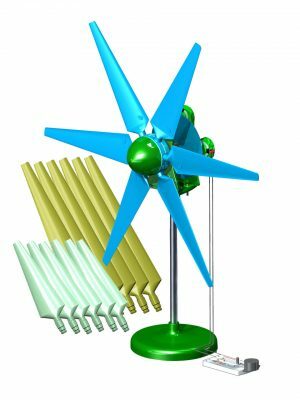 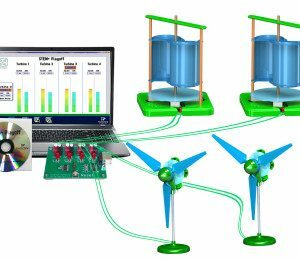 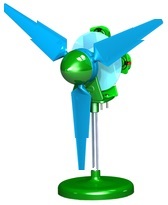 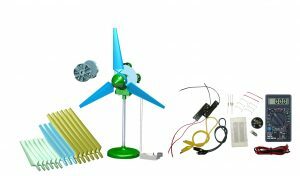 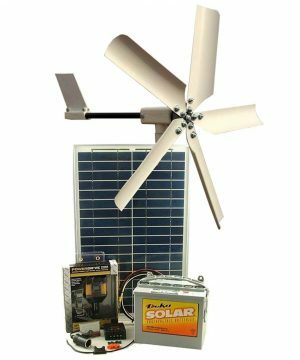 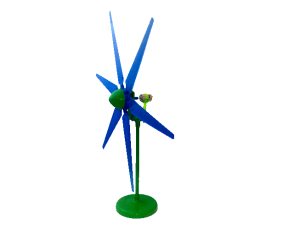 Check out PicoTurbine’s STEM-friendly wind and solar energy kits.